Bass riffin’, gang-singin’ weirdos Marriage circle up the drums for a relentless, throbbing debut. 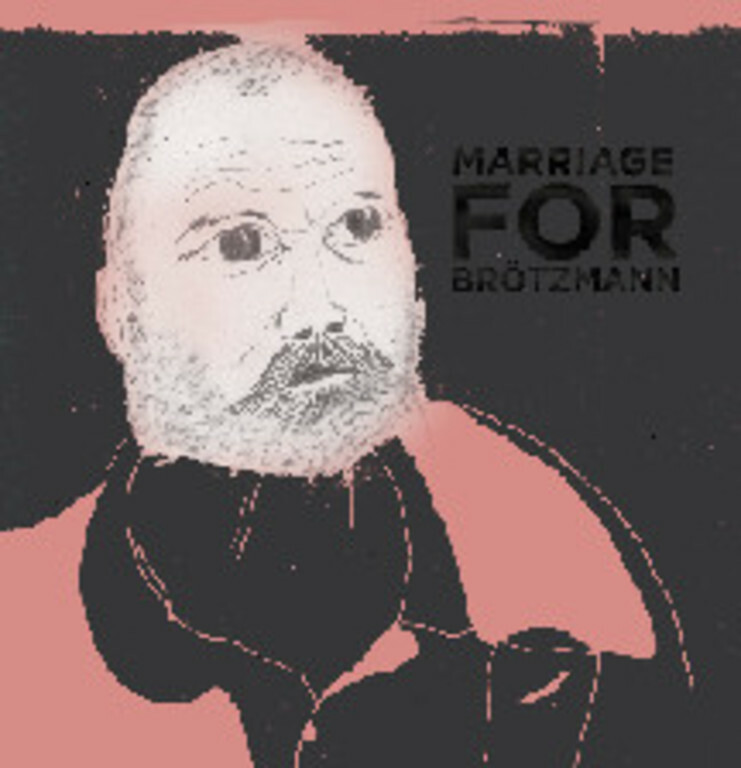 For Brötzmann deals in the kind of dense experimentalism that rewards repeat listeners -- the perfect companion to their amazing live shows. Featured former Black Eyes drummer Mike Kanin.